Love the size and colors! Super FUN! 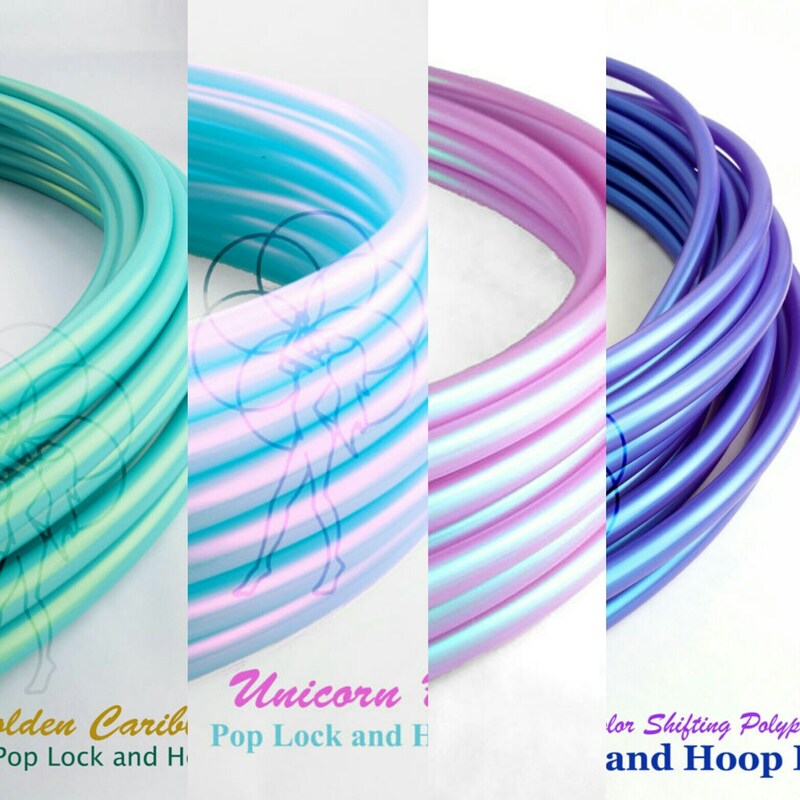 This hoop is GORGEOUS! The colors are beautiful, the connections are FLAWLESS! It feels great to flow with. 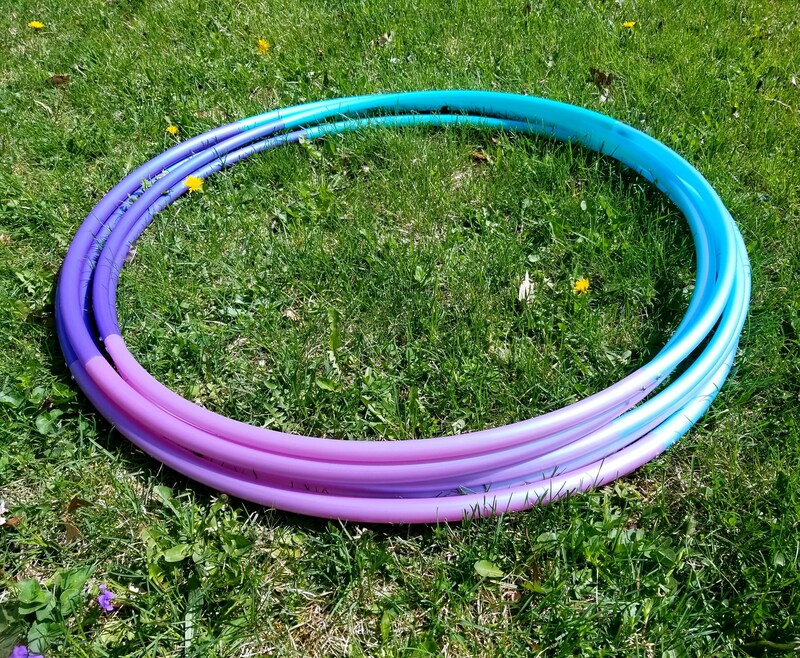 This is my first hoop from this shop [i also ordered minis] & I will be returning! Beautiful hoop and amazing quality! I've never had a travel hoop be sent put together so it's still reshaping into a circle, but besides that everything is perfect! The connections are all PERFECT, and I'm very happy I took a chance with this shop since the Spinsterz does not offer 3/4 travel hoops under a 32"!